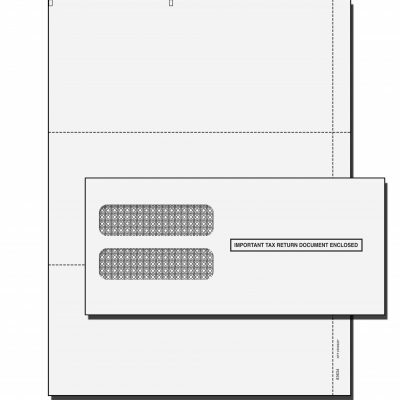 Intuit Online Payroll End User version needs two 4 down sheet per employee. 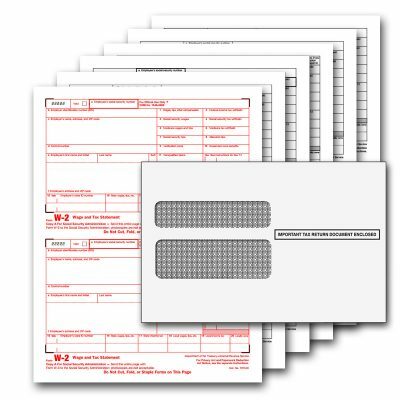 Please purchase W2 Double 4 Down Tax Forms instead. 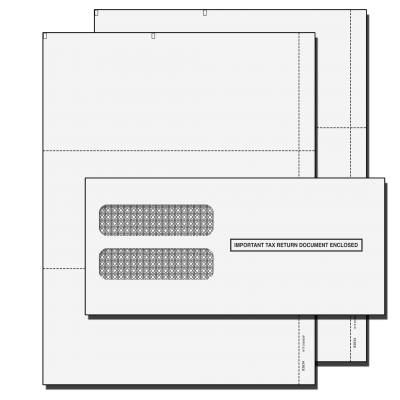 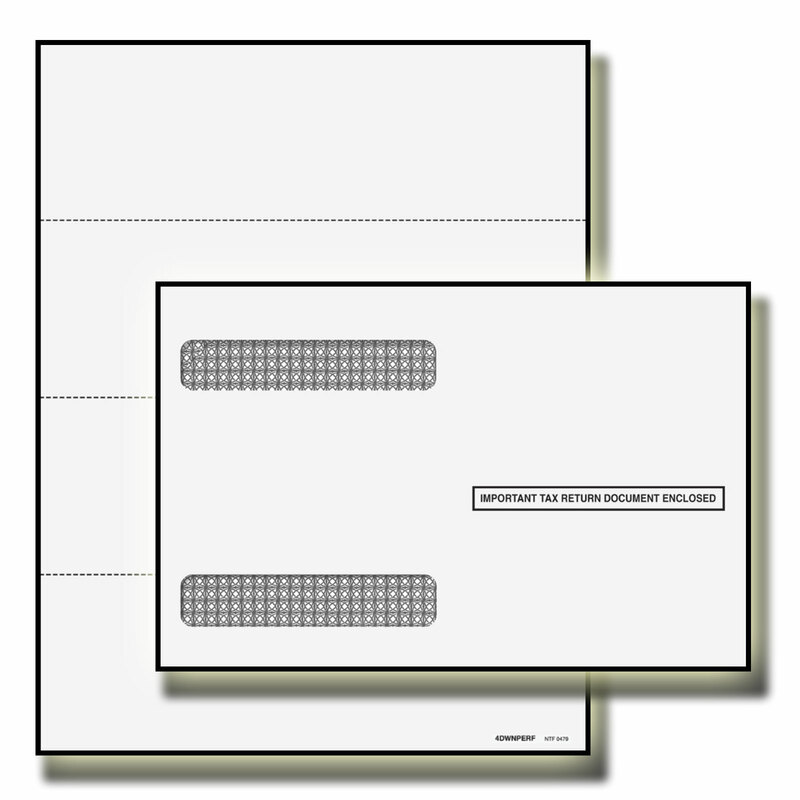 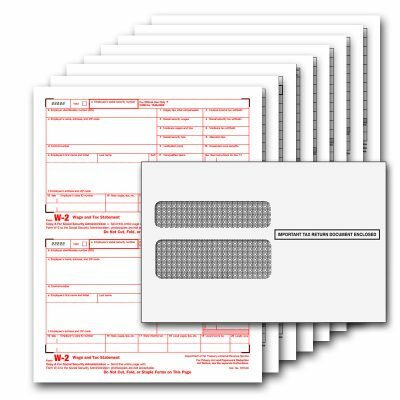 W2 4Down Blank perforated forms have three horizontal perforations that split the sheet into 4 forms going down the sheet and are compatible with QuickBooks Online payroll with matching envelopes.